Part of their 3 week motoring Safari. 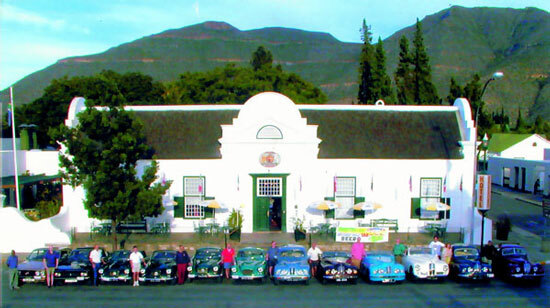 32 Bristol Owners from England shipped their cars out to South Africa in April this year. We chose a three week, four and a half thousand kilometre route through the Western, Eastern and Northern Cape which would maximise their driving experience on some of South Africa’s magnificent roads.